As South Korea forays into the luxury travel market, the Korea Tourism Organization (KTO) says intensified marketing efforts and special interest tour potential emerging out of North-South diplomacy could help it surmount the challenge of being seen as a mass market destination. South Korea is “still a beginner” in luxury tourism, according to Yoon Seung Hwan, director of KTO’s Singapore office, but its potential is vast. There are many international high-end brands already in Seoul and increasingly so in Jeju, he remarked. Coupled with the luxurious hanoks available amid a cultural and gourmand playground, this stands the destination in stead to satisfy the desire for immersive local experiences among the well-travelled. To realise its luxury tourism potential, KTO is stepping up on its communications and marketing. Two weeks ago, it released an updated version of its luxury travel guide, which features an expanded list of products, including traditional craft experiences and Michelin-star restaurants. 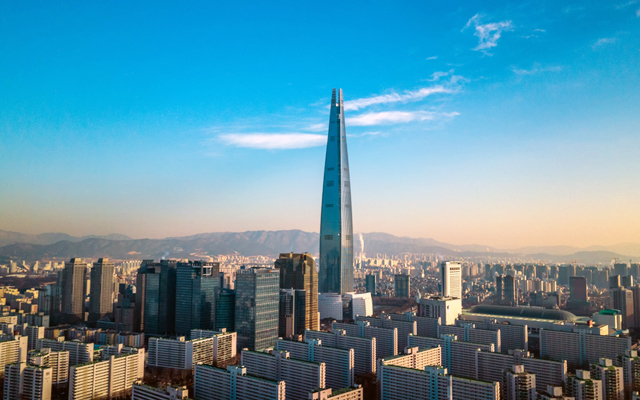 KTO is also banking on its presence in trade shows to help it raise awareness of the quality offerings available in South Korea and hone its luxury positioning. Yoon says the destination’s mass market image has posed a challenge, but feedback from ILTM Asia-Pacific attendees suggested that this is not a perception that cuts across all visitor segments. For example, Donna Kranas, travel designer at The Cruise Centre in Australia, shared that while Japan has for years been a popular North Asian pick, South Korea represents a fresh and appealing destination for her luxury cruise clients, who relish holidays not commonly experienced by other Australians. Moreover, Amy Park, general manager at Arisu Tour in South Korea, pointed out that more high-spenders are emerging from non-traditional outbound markets including Vietnam. Meanwhile, the warming relations between North and South Korea could provide a welcome spark for special interest holidays. Yoon said interest in DMZ tours is picking up, adding that “the Joint Security Area, where the Inter-Korea Summit was held and where the historical peace declaration was reached, is becoming something of a tourist hotspot”. He also expects cross-border rail cruises to eventually be launched, with both countries now committed to connecting and modernising the Donghae and Gyeongui railways, the latter of which used to run across the border before it was divided in the 1940s.